These are the same 14 inch Coil Over Springs we include in our Coil Over Kits and Tubular K-member Kits. 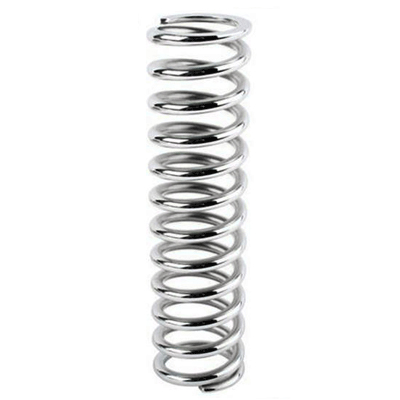 All springs go through intensive manufacturing processes to ensure consistency, accuracy and durability. This listing is for individual springs if you want a pair be sure to select a quantity of 2.